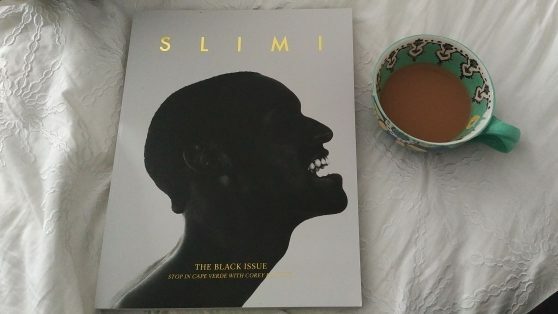 What better way to spend a rainy weekend than with one’s nose in a good cook book. 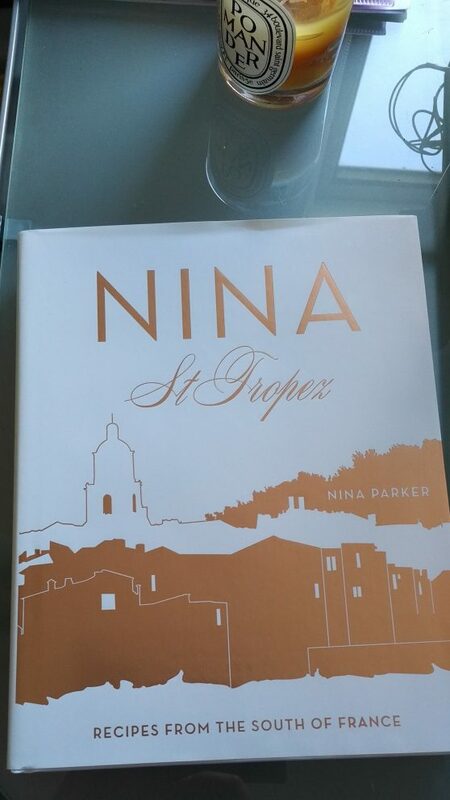 I loved Chef Nina Parker’s first book, “Nina St Tropez” so thought it was high time I graduated to her second offering – “Nina, Capri, Recipes from Italy’s Amalfi Coast”. 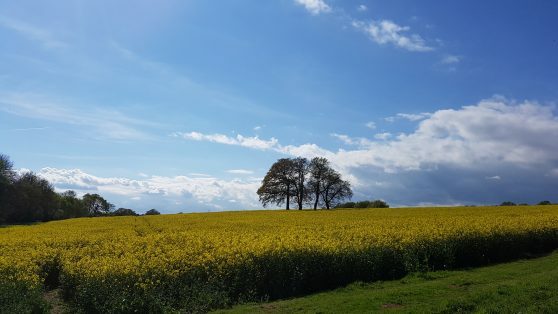 I am very loosely really considering undertaking a 500 calorie fast two days a week, madness I know but I have heard great things about the 5:2 Diet but before I commit it would be foolish not to undertake all necessary research don’t you think? I am absolutely loving this book by Chef and high-end caterer Antonia Parker! 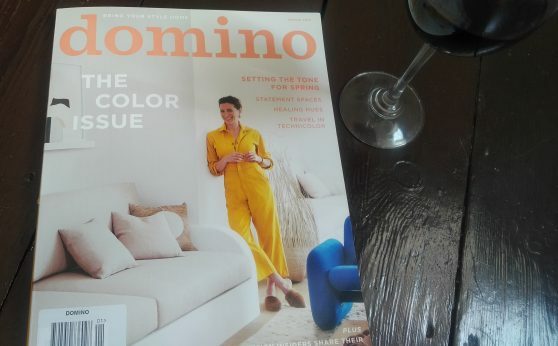 As you may know, I have a strong connection to the South of France so was instantly drawn to this book. I am happy to report that I have not been disappointed. The recipes are refreshingly simple yet classically French in provenance. 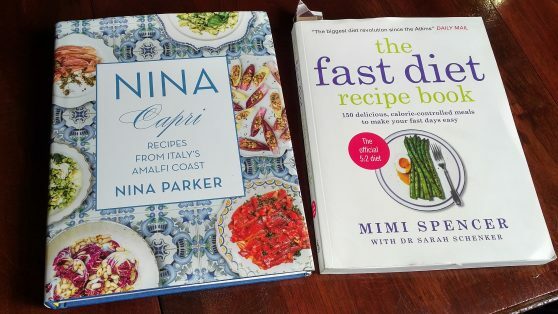 Those requiring a little more hands on instruction should head to Nina’s YouTube channel for wonderful recipes filmed in equally beautiful locations.